Based on recent numbers, there are an estimated 2 million active real estate agents licensed in the United States. That’s about one real estate agent for every 120 Americans. Pretty cool, huh? But that also means there's a ton of competition. Agents need to find a way to stand out in the crowd. If you want to succeed, you first need to analyze and understand your competition: who they are, why they're successful, and how to spot their Achilles' heel. 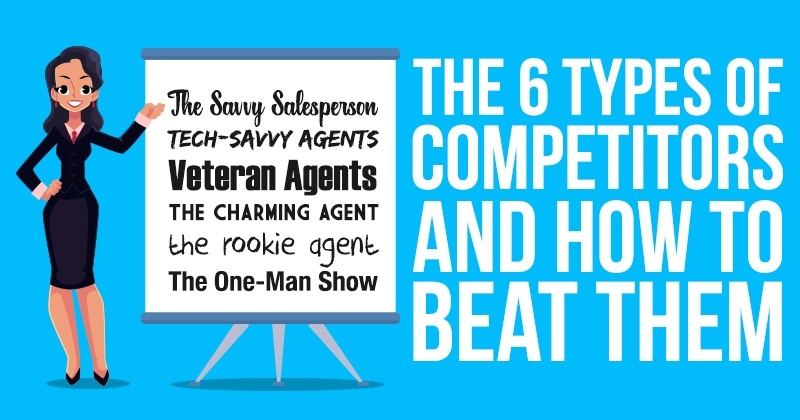 In this blog post, we’ll take a look at 6 types of agents and how to beat them. This agent is totally social and easy to interact with. He comes across as friendly and optimistic. There’s no situation that can dampen his spirit. Strengths: Whenever clients talk to the savvy salesperson, they feed off of his positive energy. It's easy for this agent to seal the deal with potential clients. They often fall for his over-the-top production. Achilles' heel: This agent might put off clients who are not as social — especially introverts or people who prefer to make decisions on their own. 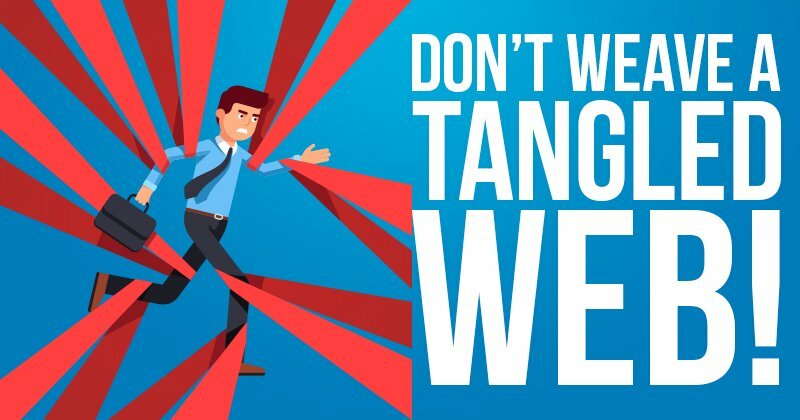 In cases where personalities clash, the client may experience mental exhaustion and choose to take their business elsewhere — that's where you can swoop in! This agent is typically younger and has a full grasp on social media, mobile apps and the latest technology. Technology allows this agent to automate her processes, giving her more avenues to source for business leads. Strengths: More and more people are turning to the internet and technology to find what they need — and this agent knows how to stand out online. Achilles' heel: The drawback of the tech-savvy agent is that while she may appear perfect and successful on social media, she could lack basic communication and negotiating skills in real life. She may also use technical language that clients might find complicated and confusing. This is an agent who has been around for years. Everyone in your area knows her, and she is likely the go-to agent. Strengths: She is extremely knowledgeable about the real estate industry and knows the local market better than anyone else. She is a good fit for first-time buyers and sellers who need a lot of help throughout the process. Achilles' heel: While she's able to give clients sound advice, chances are she doesn't know the latest marketing tricks. Another drawback is that her popularity means she doesn't have as much time for each client she serves. This agent is the exact opposite of the veteran. The rookie is just starting out and has very little experience in the real estate industry. Strengths: What he lacks in experience, he makes up for in energy and enthusiasm. He has very few clients — if any — and therefore, has lots of time to chase leads and focus on his clients. He is also willing to take a smaller commission than other agents, which he uses to his advantage in prospecting clients. Achilles' heel: His lack of experience leaves him vulnerable to mistakes that may cost his client money. Most rookies use their first few clients as guinea pigs to gain more experience. This agent is a smooth talker and can charm her way into a closed deal no matter what it takes. She will easily convince clients to take an interest in her services and hear her out. Strengths: Much like the savvy salesmen, this agent can easily convince you to buy air! But she has an added ability to appear genuine in her advances. She does a great job selling to you without coming across as a scummy salesman. Achilles' heel: This agent tends to be a poor listener, and clients may have to keep reiterating their needs. Her clients may eventually see through her charming facade — and not like what they see. 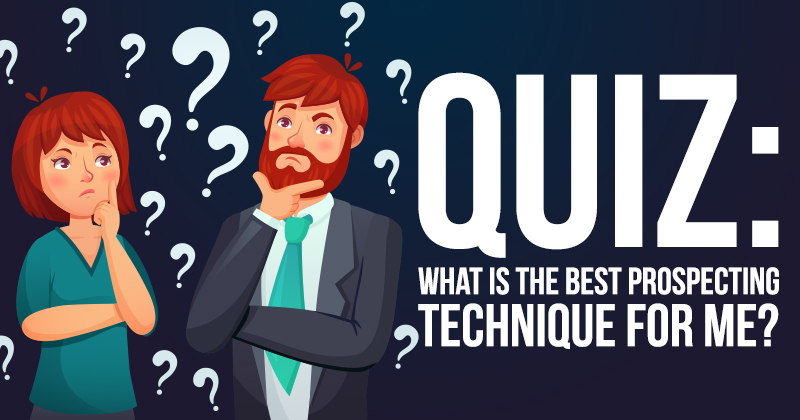 This agent wants to do everything for his clients — a tactic that tends to earn him quick trust. Strengths: He is skilled at handling every step of the sales process and will hold his clients' hands from beginning to end. He's willing to drop everything to meet their needs. Achilles' heel: Being a "jack of all trades" can be overwhelming, and he may not be able to live up to the high expectations he's set. Know your clients’ pain points: Most clients already know what they're looking for and have common pain points they want to be addressed. It’s not always about buying or selling the house. You need to understand what these pain points are and address them in your marketing strategy. Find your unique selling point: To beat any type of agent, you need to be unique. You have to offer what the others aren't. 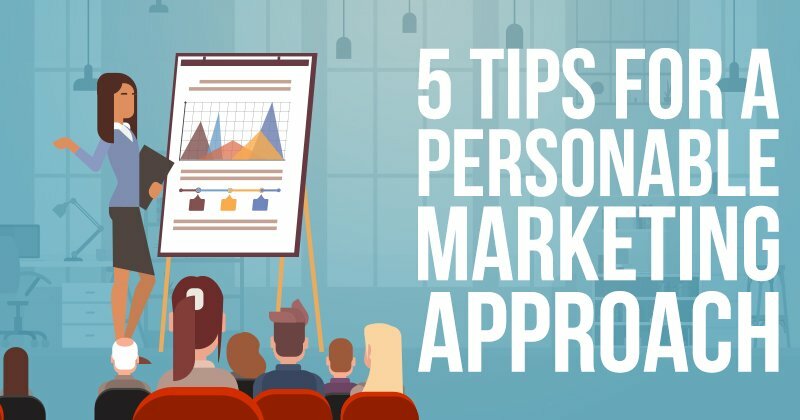 You need to find your unique selling point or proposition (USP). Ask yourself why clients should choose you over another agent. Find your niche: Once you’ve figured out your USP, curve it to a niche. You can go from a "jack of all trades" to a specialist. Having a specialty sets you apart as a reputable and trustworthy agent in that niche. Provide thoughtful leadership: As a specialist, you have to show people what you’re made of: That you’re not all talk and can actually walk the walk. Start positioning yourself as an industry expert by providing clients with industry tips, news, data and useful information. One of the easiest ways to establish yourself as an authority is by having your own book. Don't think you have what it takes to be an author? Think again! 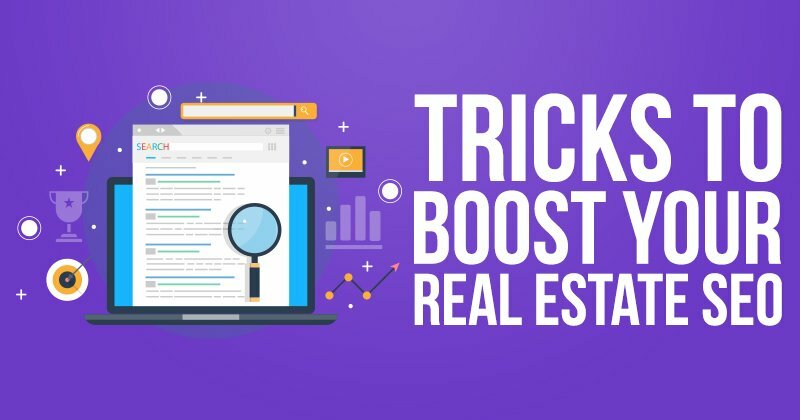 Become a MyBooks member and get the license to use 14 real estate books as your own (with your name and picture on the cover! 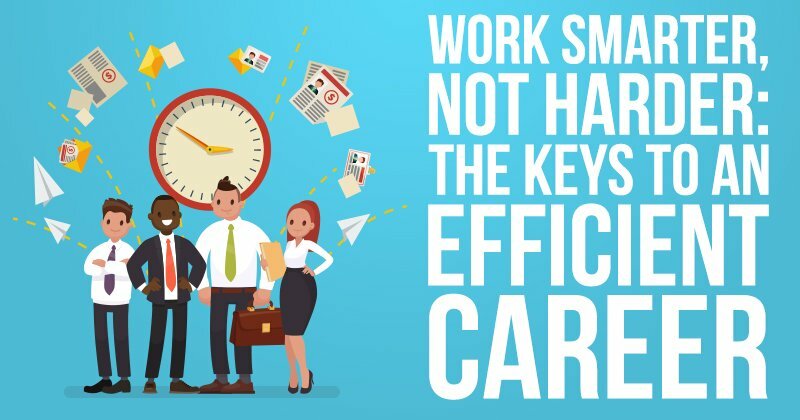 ), a blog with 100+ pre-written articles, social media marketing templates, and many other benefits that will help you stomp out the competition! Subscribe today.